Discounted Essential Oils Save 10% off all doTerra Essential Oil Singles and Essential Oil Blends that are not already discounted, when you purchase our Wild Oil of Oregano. 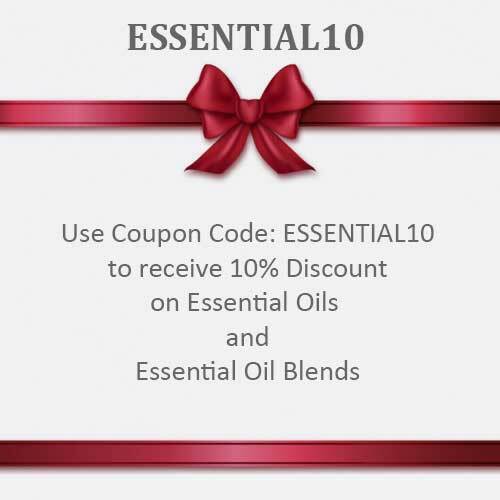 Just enter the coupon code: ESSENTIAL10 at the checkout to receive your discount on Essential Oils and Essential Oil Blends. 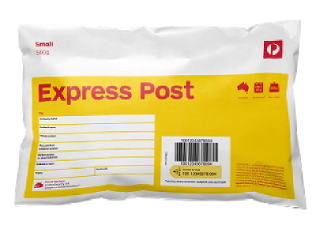 Upgrade your order from Regular to Express Post - 2-3 working days. 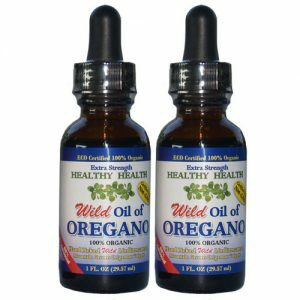 Dr Mercola states “I highly recommend adding oregano oil to your arsenal of natural healing tools, as it has a wide range of uses. 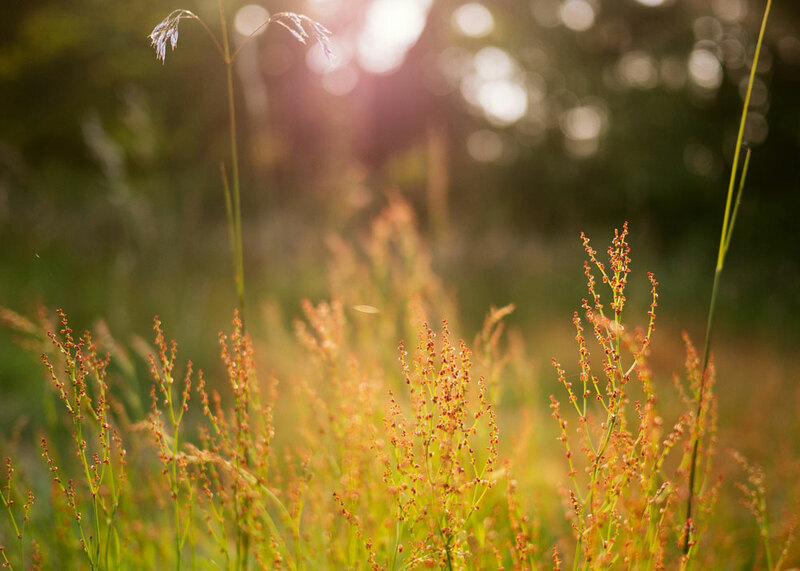 This herbal oil is a powerful antimicrobial that can help fight off infections. 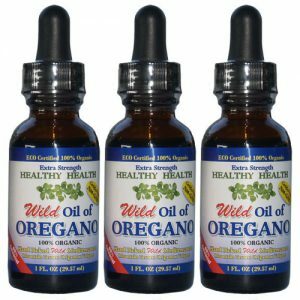 Oregano oil also has antibacterial, antiviral, and antifungal properties”. 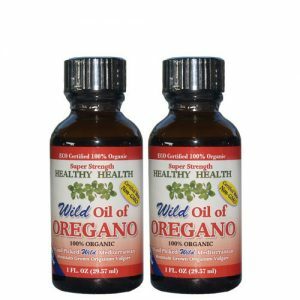 Healthy-Health was started by two brothers from Turkey in 2004 in New York with a vast knowledge of Oil of Oregano. They grew up in Turkey using oil of oregano and are still using it now. 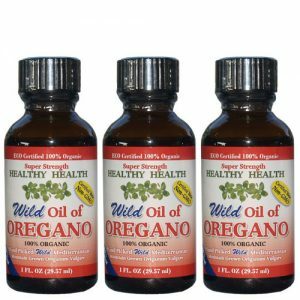 In the many years they have used oil of oregano, they came to recognize the difference in the quality between great oregano oil and cheap diluted brands that are all over the internet and in stores. 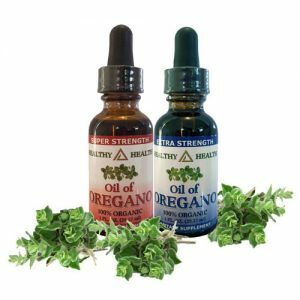 Many suppliers of Oregano Oil claim that their Oregano Oil has a high Cavracrol content (which is the main active constituent of Oregano Oil). 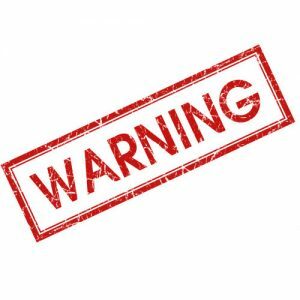 However they cannot produce their analysis report to support their claims. Also some companies claim that their Oregano Oil is Australia Made. According to the latest research (Georgetown University, 2004) Oregano Oil even destroys antibiotic-resistant super-germs. Plus there is no evidence of bacterial resistance, a property unheard of in today’s pharmaceuticals.